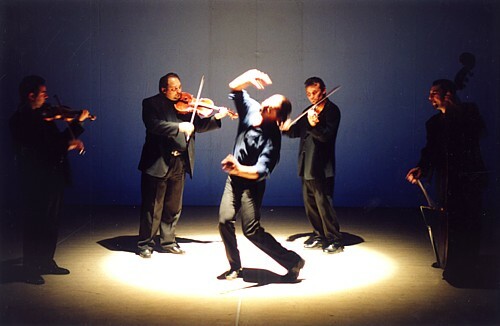 The Magony Orchestra was found in 2001 to lively perform Ferenc Kov�cs's same titled solo album. We have been continuously enlarging our repertory with our own compositions and special elaborations of well known Hungarian folk songs. The leader and the composer of the orchestra is Ferenc Kov�cs. Its musical style can be best described by the expression "contemporary rustic music". Ferenc Kov�cs's career has been very many-sided up to this day. Let alone his classical, modern, jazz and folk studies he plays actively with many kinds of orchestras today as well (Djabe, Dresch Quartet, Balogh K�lm�n Gipsy Cimbalom Band, etc.). He found very highly qualified partners playing different musical trends to play the "magony" style fermented in him. S�ndor Budai was brought up in the Rajk� Orchestra, and he is an open minded musician who has dazzled	people with the famous Hungarian gipsy music all over the world. 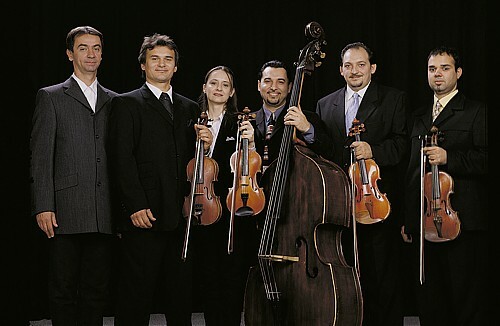 K�lm�n Ol�h has graduated lately, and he was an important personality in the Hungarian Virtuosi Chamber Orchestra. 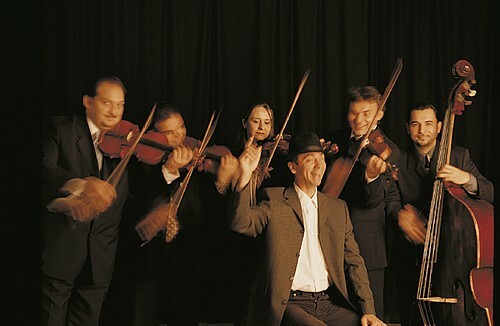 His knowledge proves that the qualification of musicians is traditionally outstanding in Hungary. 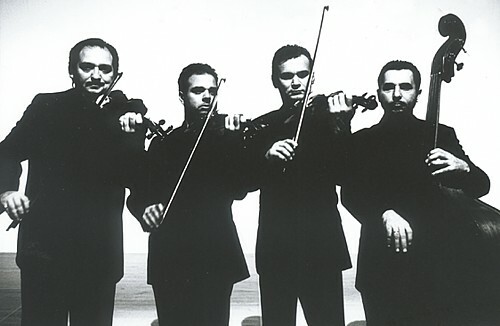 Be�ta Salamon is one of the best folk violinists and tradition keepers of today (M�ta band, State Folk Ensemble). Csaba Nov�k was also brought up in the Rajk� Orchestra, and he accompanies the greatest leaders of gipsy bands. Unfortunately there is less and less need for the gipsy music which is unique in the world. Ferenc N�meth, who graduated at the medical faculty of the university, has been a folk dancer, an artistic director, a folk musician. He has got many invitations because he can sing in a way which is full of emotions, free from mannerisms, and fosters culture. The aim of the Magony is to express the ancient Hungarian emotions living inside us in a Hungarian way, fusing the classical, the gipsy and our folk traditions. 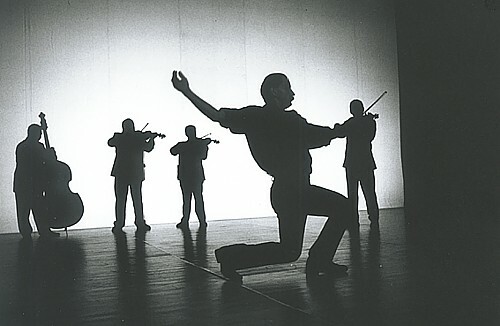 The first concert of the orchestra was held on the 22th September, 2001 in the Mu Theatre, as an opening for the late Ferenc Kov�cs's exhibition	of Magony sculpture portraits.